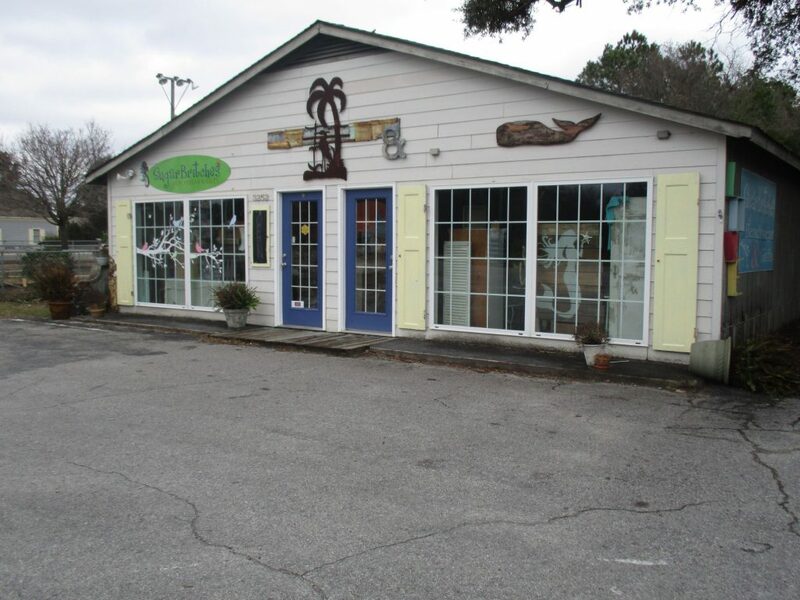 Commercial Lease, 3252 Holden Beach Road SW (Holden Beach Causeway), approximately 1,600 s.f. gross rental area, $15/sq.ft. N/N/N lease.